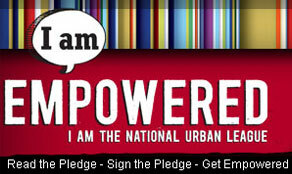 Housing is the cornerstone of the Urban League programs and has been HUD certified since 1982. The Family Panning Clinic has been operated by the MCUL for over 35 years. It provides comprehensive family planning services to men and women of child bearing age. MCUL has been providing an education program for over nineteen years and strives to empower all youth. Employment counseling and referral services have been an integral part of MCUL programming since its inception. These efforts are currently funded by the United Way of Greater St. Louis' Southwest Illinois and Tri-Cities Area Division. The Guild helps serve the MCUL through raising funds and community outreach and has been a national auxiliary of the Urban League since 1942.